Last week I had the opportunity to attend the BeautyPress Spotlight Day event held at the Midtown Loft. During the BeautyPress Spotlight Day, BeautyPress connects up and coming and popular beauty brands with editors, bloggers, and other beauty press for a day of learning, networking and pampering. 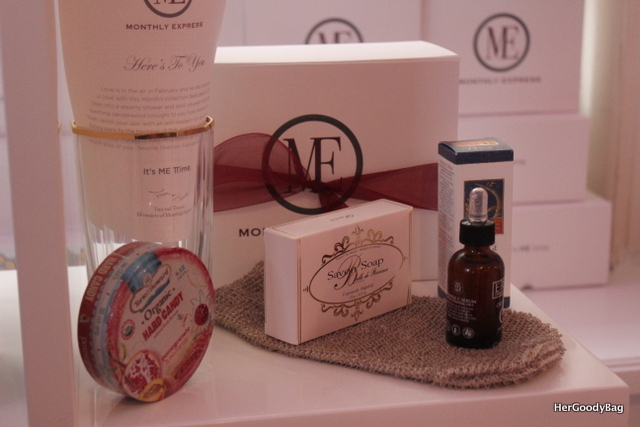 At the Spotlight Day not only do you get to sample new products, you get to meet the faces behind some these beauty brands and have in-depth conversations about the products and company in general. We LOVE Armour Beauty (post)! 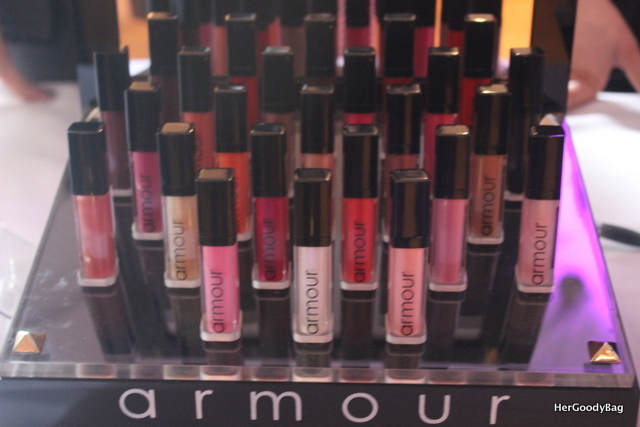 Grounded and founded in 2009 in Brooklyn, NY, Armour Beauty is the brainchild of rocker, model, and mom Theo Kogan. She wanted to create a lip gloss that was long lasting and would stay during a performance. ARTEDECO is the #1 beauty brand in the selective market of Germany. 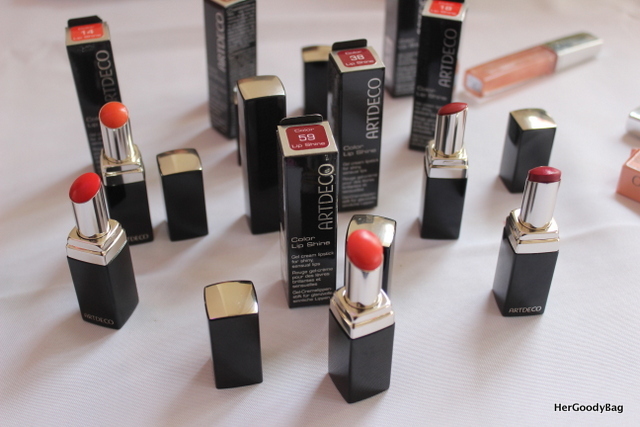 ARTDECO specializes in high-quality cosmetics worldwide. The secret of ARTDECO’s success in becoming the market lead in Germany’s selective market is its constant focus on the individual wishes and needs of all women combined with uncompromising quality and very reasonable pricing. 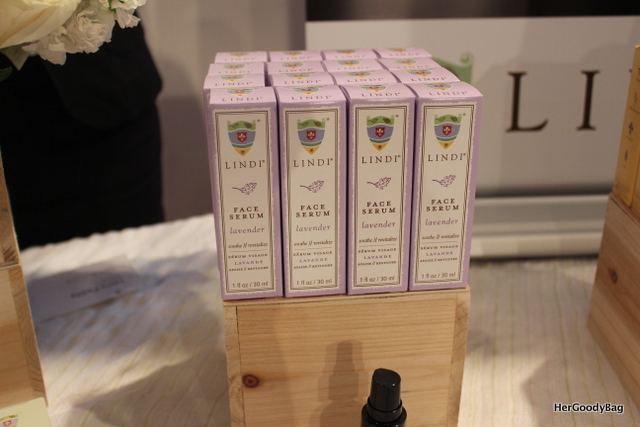 Another brand showcased at the BeautyPress Spotlight Day event was Lindi Skin. This company revolutionized the beauty world with the only skincare collection to soothe the skin side effects of chemotherapy and radiation. 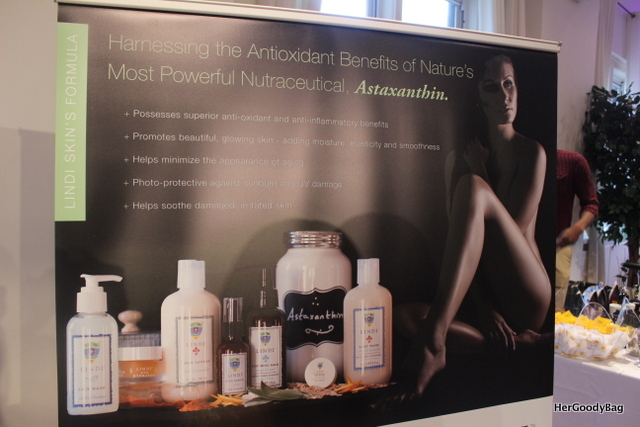 Its superior anti-oxidant and anti-inflammatory properties also revitalize, restore and replenish skin at all ages. 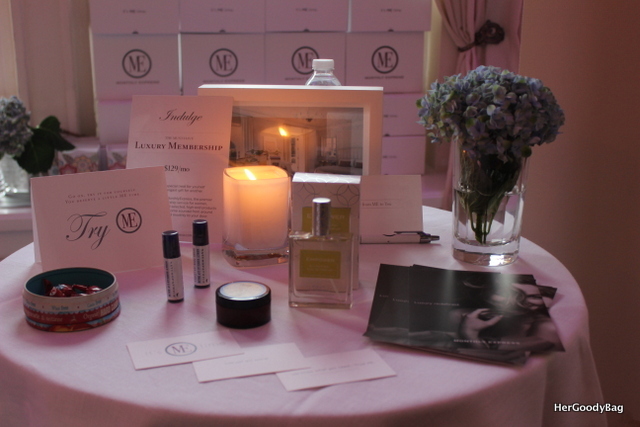 As a luxury monthly membership service, Monthly Express offers luxurious collections of soul-nourishing, full-size boutique products delivered to your door monthly. Monthly Express makes sure you set aside some ME Time to relax and get rejuvenated. My Amazing Blow Dry Secret assembled a team of hair care specialists to solve your hair styling problems. During the BeautyPress Spotlight Day event, My Amazing Blow Dry Secret showcased three products that will get you the hair you crave in just half the time. 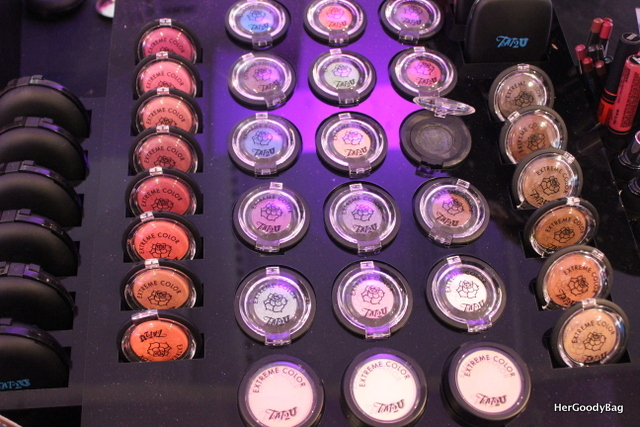 Tat2u Make Up is an extremely unique and colorful line of makeup. Tat2U Extreme color stands out in the crowd and marketplace. It is extremely pigmented and formulated with high quality ingredients. Take your look from fun to flirty with the stroke of a brush. 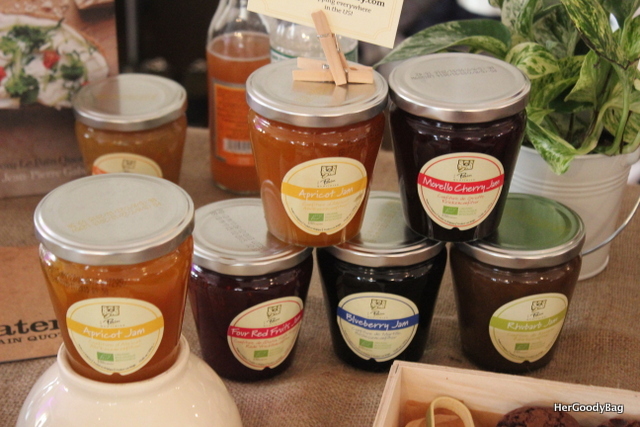 Le Pain Quotidien– Founded in Brussels in 1990, Le Pain Quotidien is a bakery and restaurant that serves simple, wholesome and sustainable food, made with organic and local ingredients whenever possible. I’m super excited to learn more about these brands and test their products! 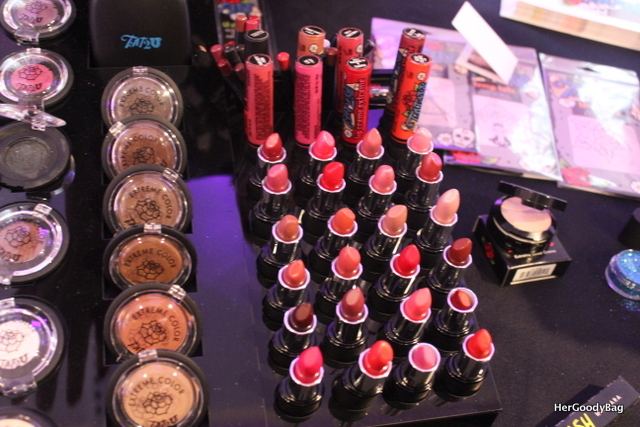 Have you heard of or tried any of these brands featured at the BeautyPress Spotlight Day event? I was there too, it was a great event. This looks like it was sooooo much fun. What a great time and goodies. I'm hearing some good things about Tat2U. Looks like a great event. I had such a great time at this event. They had so many great brands to learn about. Some great brands represented here! Oooh sounds awesome! I've heard a lot about armour lately. Looks like a great event, so many great brands there! This looks like a very interesting and fun event! What a fun event! Lots of pretties! The eyeshadows look so pretty! Omigosh – so many awesome goodies to choose from and play with… fun! I remember using Artdeco cosmetics back when I lived in Europe, it's really a great brand, and their products are sold at drugstores. What a fun event with great brands! My recent post butter LONDON Lolly Brights Nail Collection! I love the pink packaging of those hair products! I attended this 2 years ago and it was such so much. Looks like there were a lot of great brands there! Beauty Press is so much fun. Looks like there was some great new brands there. These look like really great brands! 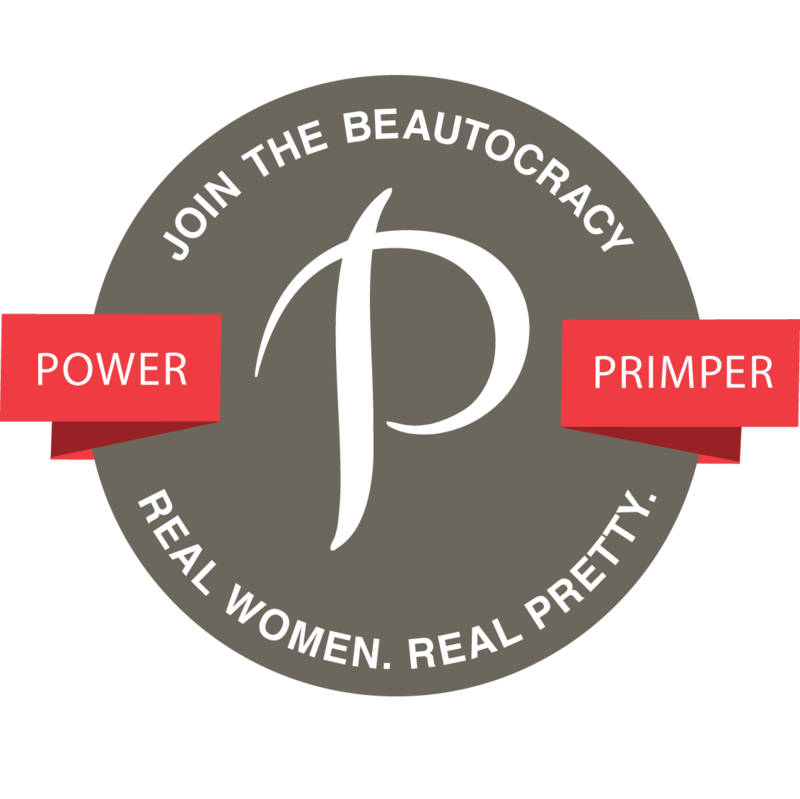 I wish we had Beauty Press Spotlights here in Chicago. Tat2U and Armour def piqued my interest. How fun! I'd love to see many of those brands up close and personal.